And ... how are the eLEARNING-200 courses? 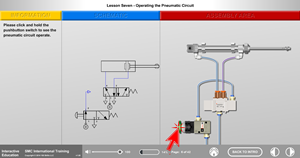 Enter in the DEMO link of the eLEARNING-200 and you will see how the courses are and be able to interact with them. To learn more about the available courses, license types, etc. enter in the product page about eLEARNING-200.